Saumure, C., Fiset, D., & Blais, C. (2016). 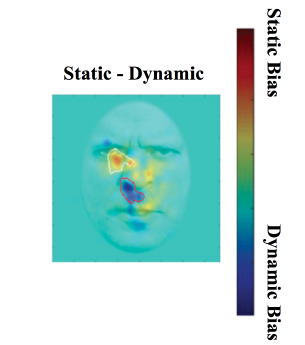 Eye movements and use of spatial frequencies in the recognition of dynamic and static facial expressions. Journal of Vision. Vision Science Society, St-Petersburg, Florida (USA).